The smoke aroma is initially present, but also dominant, but not penetrating. There's just as much smoke as you'd expect from a Rauchbier - plus a beautiful, slim character, a slightly tangy body. Wow! Damn good! If one has "drunk oneself" into the smoke aroma, one thinks to recognize a fine citrus-fresh hop note under it. This matches the light bisque notes of the malt and does not "bite" at all with the smoke aroma. 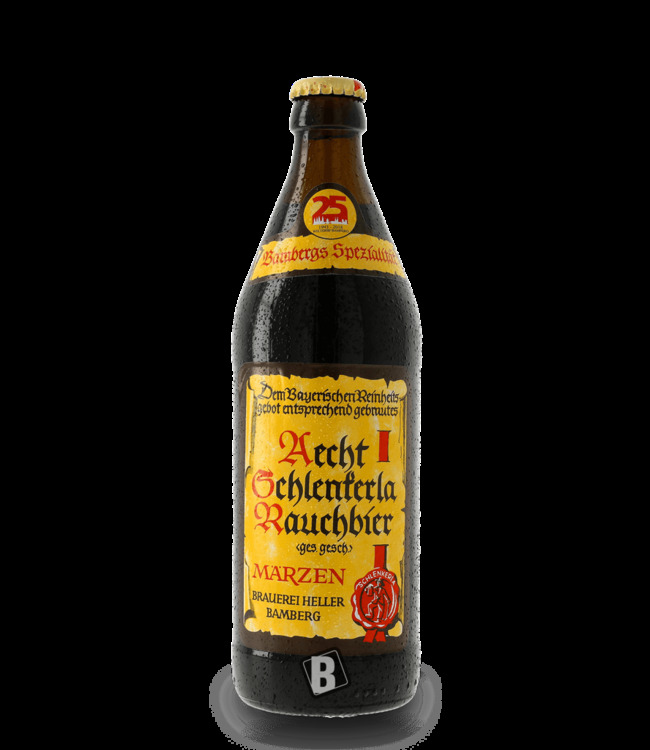 The Frauendorfer Rauchbier from the Hetzel brewery in Upper Franconia: Smooth smoked beer, definitely with recognition value. Be sure to try!